Introducing a new member to KHD family, 3D Edge from Ernakulam, Kerala. 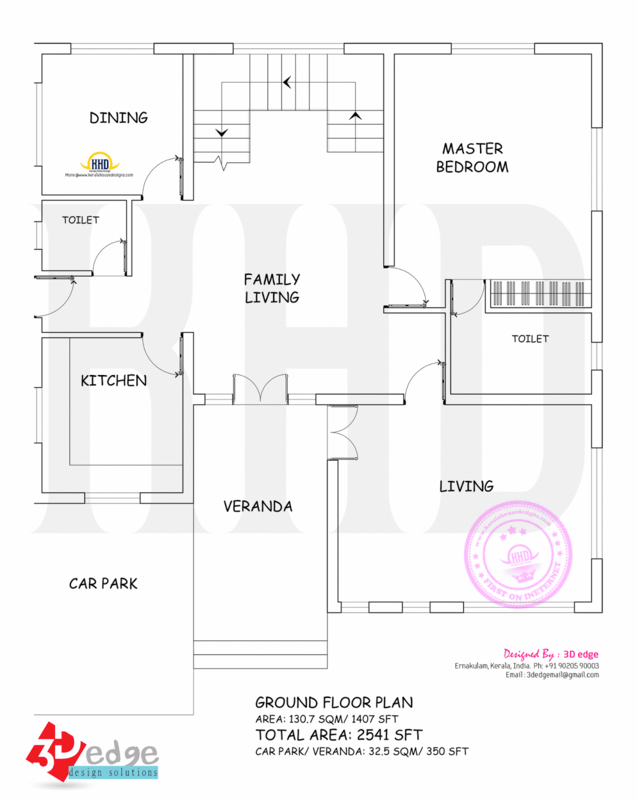 This is a 2541 Square Feet (236 Square Meter) (282 Square Yards) house with free floor plan. 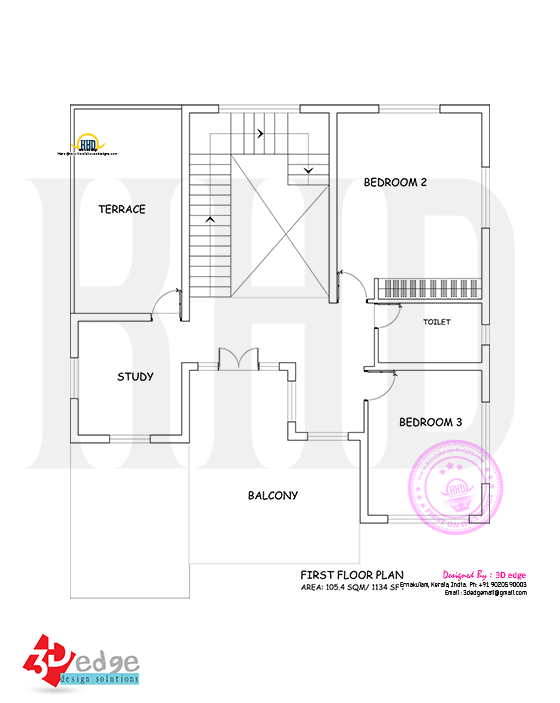 Ground floor area : 1407 sq.ft. First floor area : 1134 sq.ft. Total area : 2541 sq.ft. 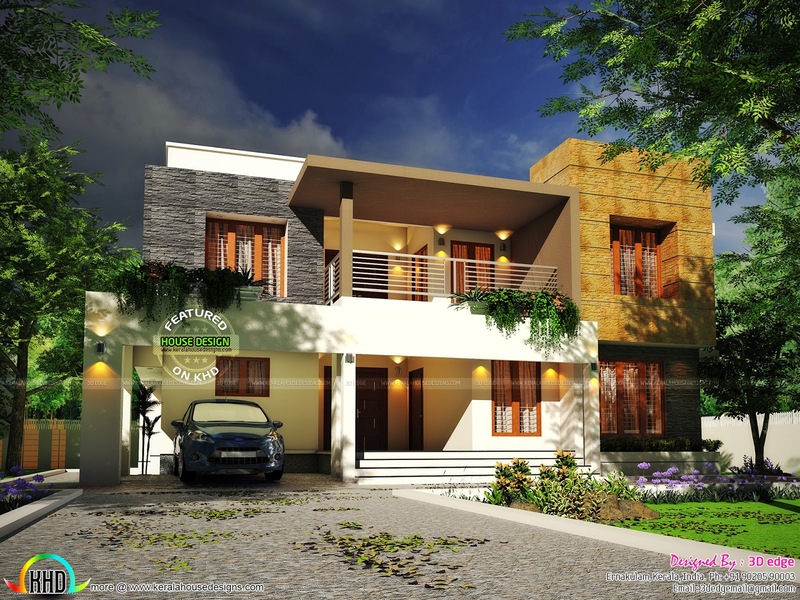 0 comments on "Contemporary house plan by 3D Edge"